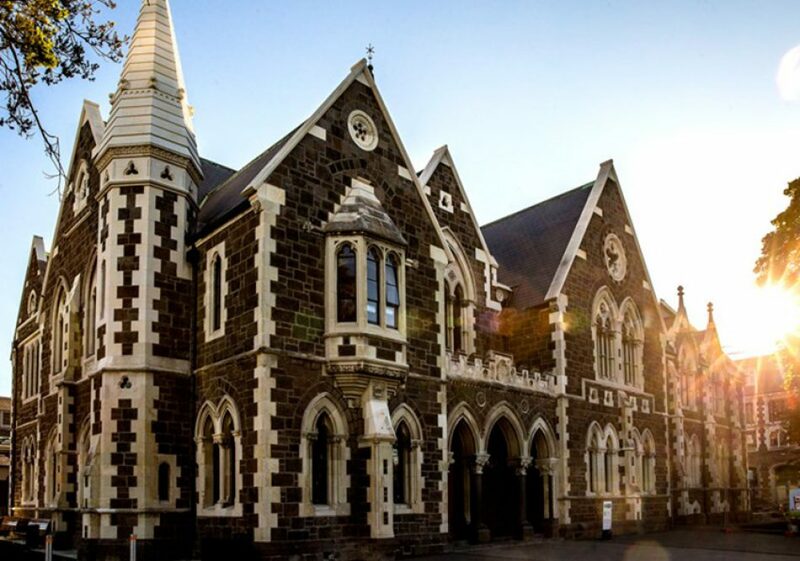 On behalf of Music Education New Zealand Aotearoa, we warmly invite you to join us at Music’19, a music education conference in Christchurch from 7-9 October 2019. The programme will include three keynote speakers and a wide range of workshop choices that will ensure there is something for everyone These high quality workshops will be led by some of New Zealand’s most inspiring music educators. 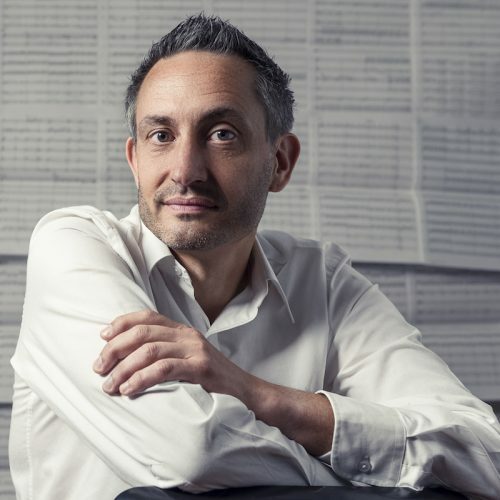 The Place of Music in 21st Century Education has allowed him to contribute to current work internationally on the disparity between childrens’ interest in their own musical cultures and the stagnating status of formal music education. Katie Wardrobe is a music technology trainer, consultant, blogger and podcaster who is passionate about helping music teachers through her business Midnight Music (www.midnightmusic.com.au). She runs hands-on workshops, presents regularly at conferences in Australia and overseas and she offers online training and support to music teachers all over the world through her music technology professional development online community – the Midnight Music Community. Her workshops and courses focus on incorporating technology into the music curriculum through a range of creative projects. 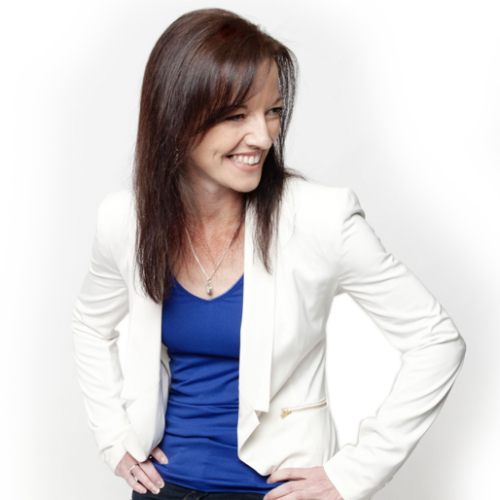 Katie has been Keynote speaker at the Australian Society for Music Education National Conference and the Music Education New Zealand National Conference. Katie is the author of the keyboard and technology program for middle school students titled Studio Sessions (published by MusicEDU). She is known as an expert in the practical integration of iPads in music education and in 2014 published iPad Projects for the Music Classroom – a collection of step-by-step creative projects for primary and middle-school students. In the Midnight Music Community – an online professional development learning space especially for music teachers using technology – was launched in 2016 and has more than 500 members from around the world. Katie is also the host of the Music Tech Teacher podcast which was launched in early 2017. Asking better questions – As artists, practitioners, innovators and educators we are constantly needing to question our own practice in order to have the best outcomes for our students enabling them to be musicians in the current world. 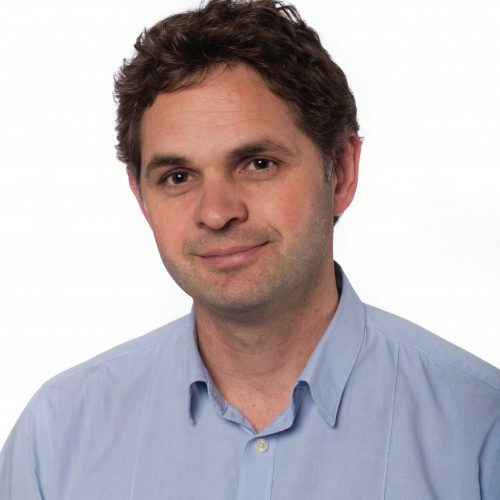 Duncan will share stories from his own practice, reflect on global development and current ideas in education to help each of us ask ourselves better questions and connect with the broad range of students we work with. Duncan has been teaching for 18 years, with the last ten years at St Andrew’s College. His focus over the past seven years has been to develop music programmes that are accessible to all kinds of students interested in a wide range of music genres. He is best known as the creative force behind Learning Ideas Ltd. He produces aural, theory and music technology ‘flipped classroom’ resources that have been used in schools since 2003. Just about every school in the country uses his resources. He is also a resource writer, marker and moderator for NZQA. Duncan has music degrees from the University of Canterbury and Ara Institute of Technology and has many years experience in New Zealand and overseas as a Jazz Double Bass player. Henare “H” Kaa is a professional musician (drums, vocals) based in Christchurch, New Zealand. As a professional touring drummer, Henare has performed multiple professional international engagements, including arts festival and cruise contracts in a multitude of countries. In particular, this has included performing headline shows with Ben Waters and Friends at the Hungerford Arts Festival in the United Kingdom. 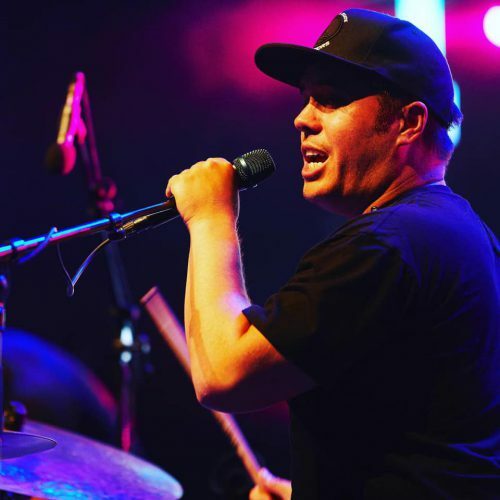 Henare has also performed the length and breadth of New Zealand with some of Aotearoa’s most prominent talent as a highly sought-after session drummer, in addition to a host of international touring acts. Specifically, Henare has performed and recorded as part of the core line-up of original bands ahoribuzz from 2012-14 and Soulsystem from 2010-17. Henare has also worked extensively as a recording studio session musician (drums, vocals). His vocal prowess has also seen him performing at major public events and national radio and television broadcasts, including Christmas In The Park and Sparks In The Park, as well as singing the national anthem at the Super Rugby Grand Final 2012. Henare is currently performing with Dillastrate (an original neosoul/pop act) and a wide variety of commercial music acts. Henare is also a full-time music teacher at Rangi Ruru Girls’ School in Christchurch, as well as providing music tuition services (drums, vocals, music theory) for a variety of clients. 7:00pm Concert: Percussion Justin DeHart (U of C) Limited tickets. Free but need to book early. Thanks to Networks of Expertise funding we are able to provide subsidised air travel (to a maximum of $500) for 20 applicants. 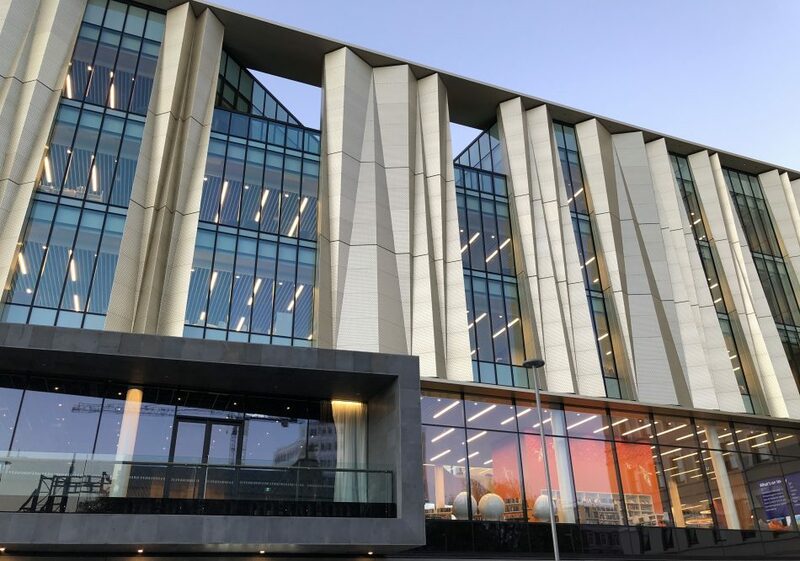 Preference will be given to educators from the more remote regions, teachers in their early years of teaching and those working predominantly with Maori and Pasifika learners. Please fill in the Travel Subsidies form by 30 May and you will be notified by the end of April. If you are successful you will need to book your flights and send your receipts through for reimbursement.